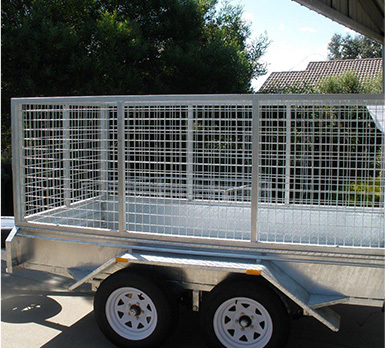 Trailer Supplies are the leading option for anyone needing a bike trailer in Melbourne. We have years of experience offering the most accurate solutions for people who need to carry their machinery for a long trip, especially bikes and motorbikes. 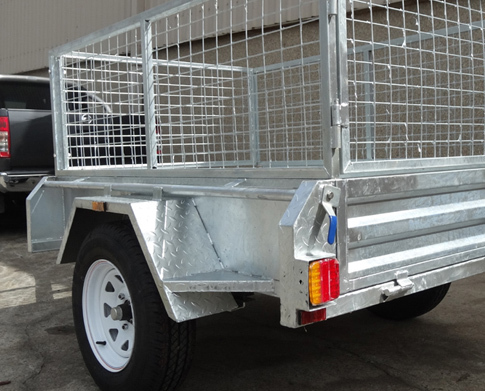 When you choose our bike trailer in Melbourne, you’re choosing a top-quality trailer that is not only resistant and long lasting, the structure of the trailers we sell is covered with hot dipped galvanised coating that protects the trailer from any damage that may be caused in daily operations. 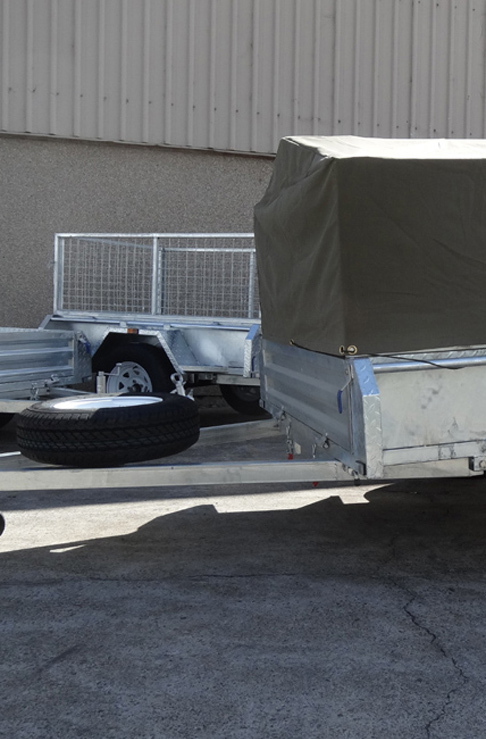 We have many years of experience in the field of trailers, using the most remarkable materials for its manufacture and working according to the strictest standards known in the industry. If you need to tow a motorbike to any destination, no matter how far it is located, our bike trailer in Melbourne will surely exceed your expectations and you’ll surely be happy with the results. We’re proud of helping you transport your two-wheeled vehicle safely during the entire trip. A remarkable aspect of our trailers is that they’re designed to last at least 50 years in rural areas and up to 70 years in urban areas. 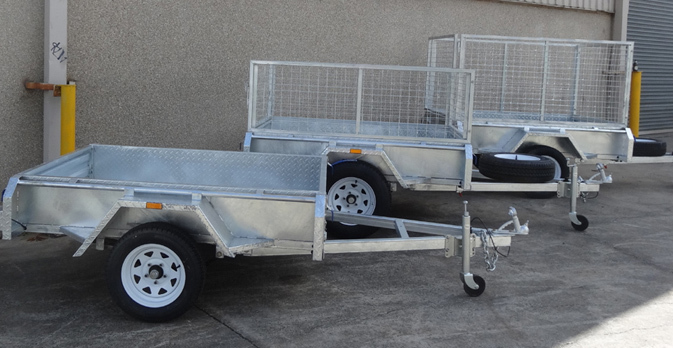 If you need more information regarding our bike trailer in Melbourne you should contact our 24/7 customer service that is ready to assist you and help you understand the benefits of our bike trailer in Melbourne and how it will help you optimise the way you carry out operations in a daily basis. 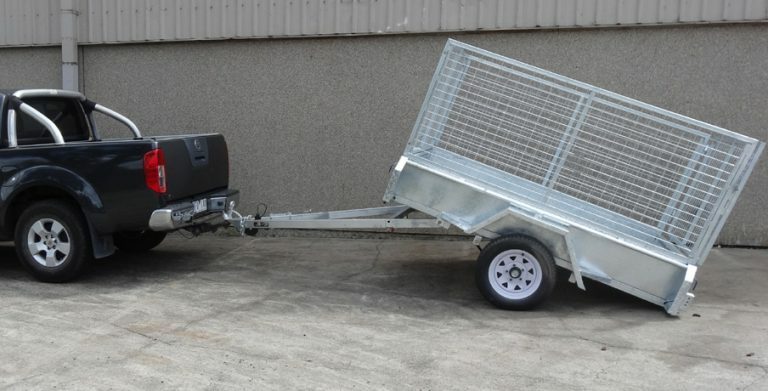 Galvanised steel is characterised by its durability, it is resistant to scratches and bruises so here at Trailer Supplies we ensure the solutions we offer are the most durable and resistant ones so you can have nothing but a superior level of performance. We’re happy to provide you with a definite solution to your transport issues.